We all need a place of serenity. A place where we can go and find calm in the moment. That place can be anywhere. 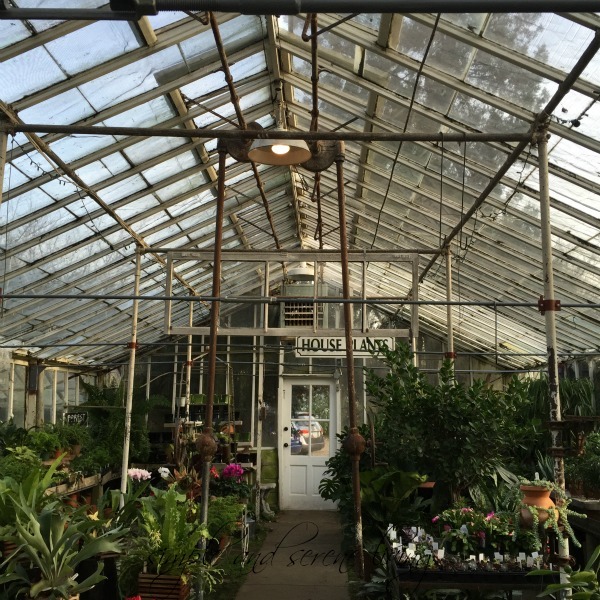 For me, my place of serenity is the greenhouses where I spent many wonderful days as a child. It is a place that I can enter and feel a sense of calm wash over me. It is a place where the smell of clean earth mixes with the aroma of growing flowers. It is a place where the very old mixes seamlessly with the new. 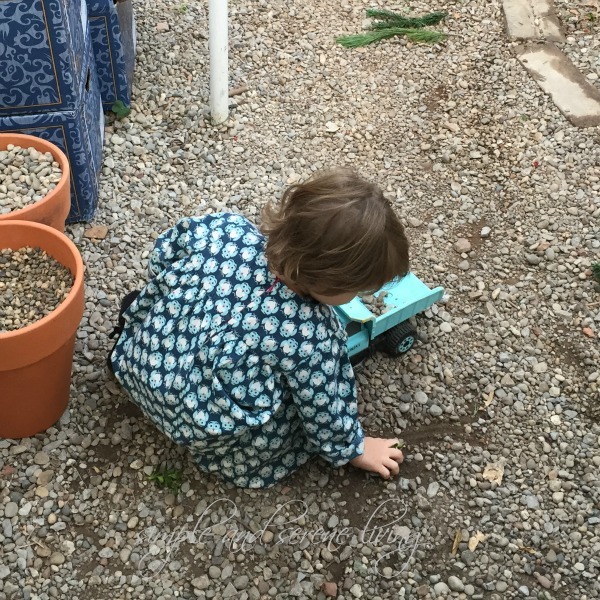 It is a place where my grandchild can feel right at home playing where her grandmother and great grandmother played before her. It's a place where everything old seems new again. My youngest daughter calls it her happy place. I call it memories of home. Where is your place of serenity? Oh I love a good greenhouse!! That would most definitely be one of my happy places! Someday perhaps I will have one on my land.....fingers crossed!! I hope you get one too. I love the smell of greenhouses. A beautiful memory and a beautiful place. My happy place is any place in nature. And my cozy little apartment with the pupsters. I love being out in nature by myself too, Brenda. It always feels so peaceful to me. I really miss having a dog. Maybe someday I will be able to get one again. I was just telling my daughters how much I miss living next to water. We had a river behind my house when I was growing up. I would love to have that again. My place of serenity is my workroom sitting at my sewing machine. My whole world is at peace when I am sewing. 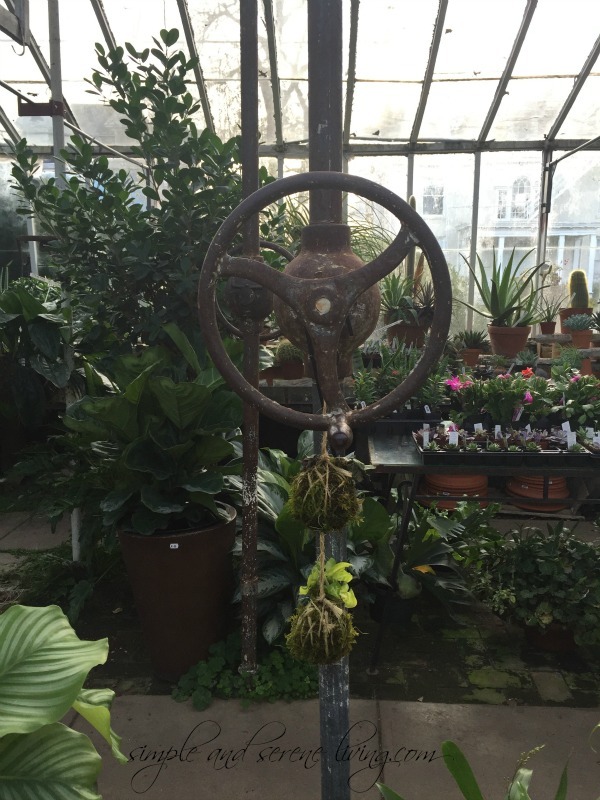 Love the photos of the old greenhouse. Beautiful. Thank you, Judy. So many people seem to find serenity when they are sewing, or doing other needle work. I need to start doing needlepoint again. I always found that relaxing. Beautiful words conveying beautiful emotions! I was drawn to reading this post, just by reading its 'summary' on my reading list feed, this morning before heading to work. I am happy I did. I am glad your grandchildren and yourself can enjoy this happy place together. Thank you, Arlette. It is a place that many people here find relaxing, and I feel very blessed that it is in my family. Ahhhh such beautiful memories and a wonderful place to go for peace and comfort. So wonderful Laura. This brought back so many memories as I spent many hours growing up in the greenhouses and on the nurseries of nurserymen and women. 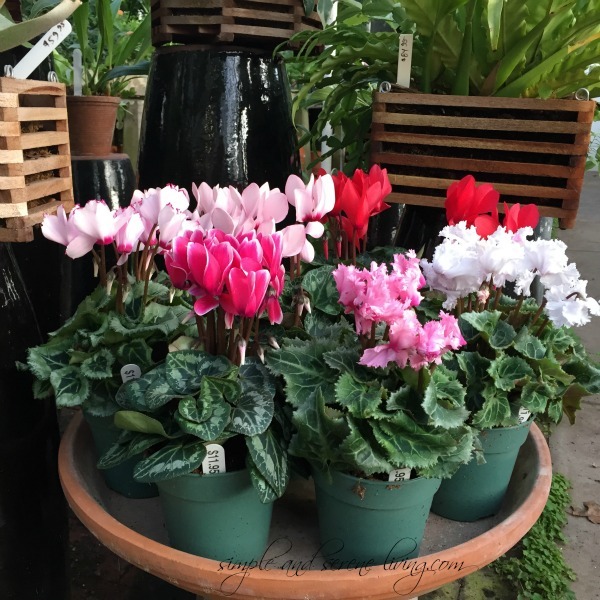 With both my father and husband having been in the garden center business for many years, i loved the days I went with my father and later my husband to visit their plant nursery friends in McMinnville TN. And most magical of all was going to the poinsettia nurseries and choosing a car full of the red beauties as gifts to teachers. They will never go out of style for me and nurserymen and women were salt of the earth. 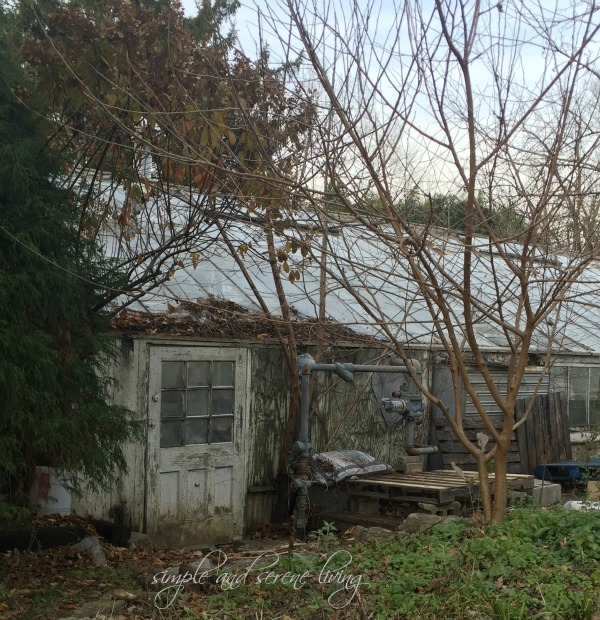 You were lucky to have a greenhouse to grow up in. My place of serenity is the reading chair in my bedroom, but a walk through the valley our house sits in, back to the waterfall, surrounded by high hills, dogs of the years accompanying me, always brings peace. It is good to recognize these places that restore us. Thank you for this post. Me too, Laura. Green houses are my happy place!! Enjoy your week! What a lovely memory! I can see why that is a place that you love. That is so wonderful that you still have that greenhouse to go to .